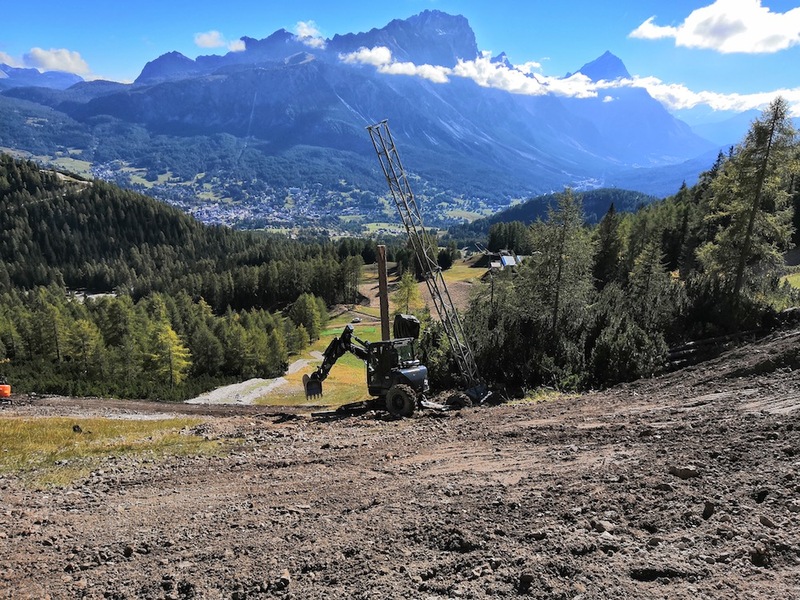 Work is underway to secure Vertigine, the new ski slope that will be used on the occasion of the 2021 Alpine Ski World Championships for men’s speed disciplines and the men’s giant. The slope, which is located on the Tofana di Mezzo, starts at 2,373 meters and ends converging in the Olympia ski slope, which will be used for women’s competitions. Our safety sctructures are located anywhere in the world and, in recent years, we have worked for the safety of the ski slopes for 2017 Alpine Ski Championship, St Moritz (CH), i 2019 alpine Ski Chamopionship, Åre (SE), i Gioc2020 Winter Olympic Games, Lausanne (CH) – Pista Les Diablerets. 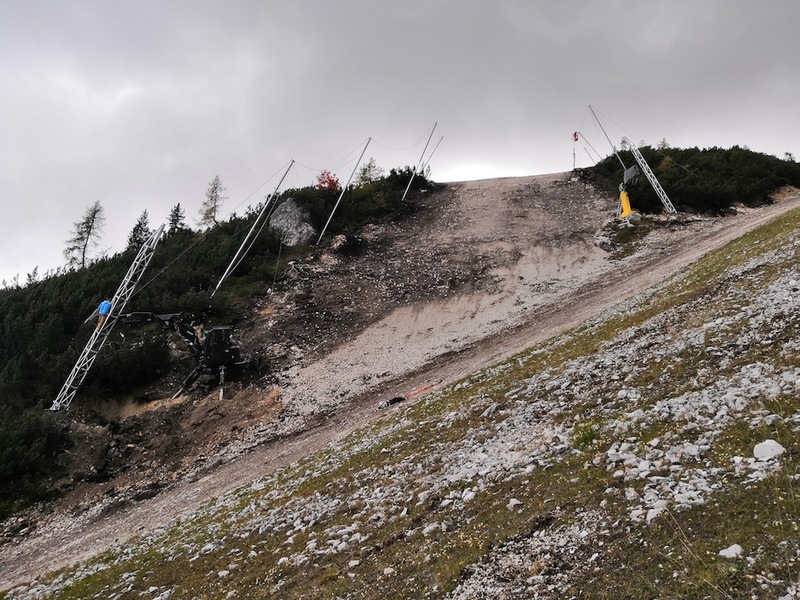 The cooperation with the OC of 2021 Alpine Ski Championship in Cortina (ITA) is further confirmation of the reliability of our products and services and customer satisfaction. 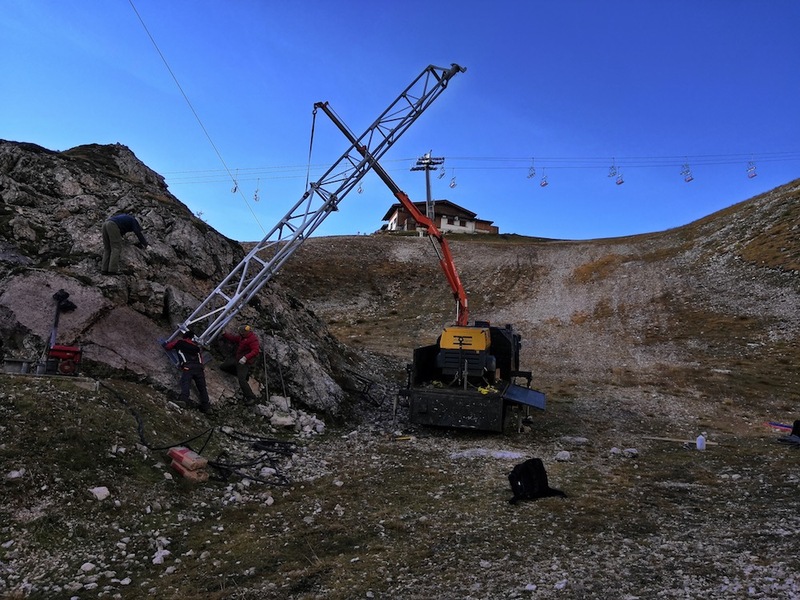 In Italy, other numerous Alpine resorts have entrusted to our technicians for the protection of the ski slopes (both for competitive and tourist use).